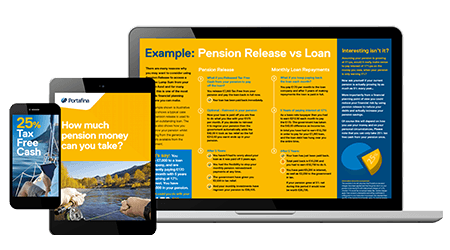 What are the pension options in retirement? Work gets us into the habit of receiving a regular wage, often every month. So, it’s no surprise that in retirement a lot of people want to maintain this habit by taking a regular income from their pension. How much that regular income should be depends on many factors including: how much is in your pot, what sort of lifestyle you want to lead in retirement, the performance of your investments, and whether or not you want to leave any money in your pot to pass on when you die. 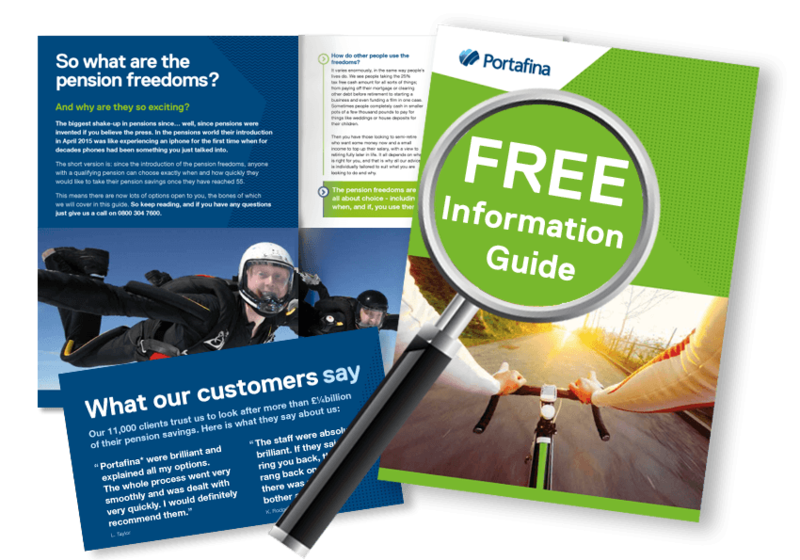 You might not want or need to take a regular income from your pension. You might have other sources of income that will act as your main financial support throughout retirement. That’s fine because you can take money from a personal pension as and when you choose. As with taking a regular income, this approach needs careful management. The danger is you take too much too soon from your pension, which could leave you with less to live on than you need; it shouldn’t be seen as an easy way to raise money. That’s why it makes sense to get financial advice before making any big decisions. If you have a personal pension, then in almost all cases you can take up to 25% tax free from the age of 55. A lot of people choose to leave their personal pension as it is until they retire. In which case, it’s important to remember that the first 25% you withdraw will be tax free. You might choose to take this all in one go as a lump sum. Or, you might decide to spread this tax-free sum out over a period of time, taking either a regular income or ad-hoc amounts as and when you need them. When you buy an annuity you are effectively selling your pension pot to an insurance company in exchange for a guaranteed income for the rest of your life. While annuities used to be the staple option for most people when they reached retirement, they no longer are. 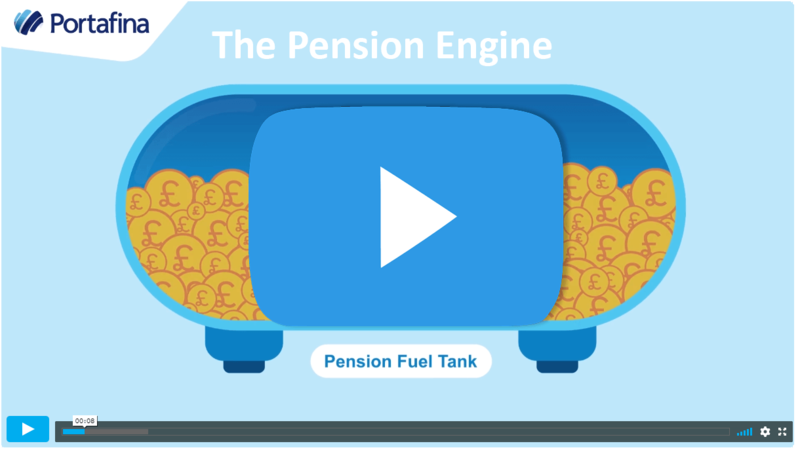 This is because annuity rates have dropped over the last 10 years (which means you get less value for money) and the 2015 pension freedoms mean that people now have a lot more choice when it comes to how and when they access their pension savings. Despite this decline in popularity, In some cases an annuity is a good option because of the guarantees that come with it. And a guaranteed income is something you will never get from a regular, personal pension. Personal pensions are very flexible, which means you can take a mix and match approach when it comes to financial planning for your retirement. For example, you could use some of your pension to buy an annuity and use this guaranteed income to cover regular bills. The rest of your savings would remain invested for you to access as and when you choose. Or, you might decide to take lump sums as and when you need them for the first few years, reverting to a regular income as your circumstances and plans for the future change. All this flexibility and choice means it’s vital to carefully manage your pension savings throughout retirement and this is where a regulated financial adviser can prove invaluable. They will help you map out what you need at different points in your life and then manage your pension accordingly.